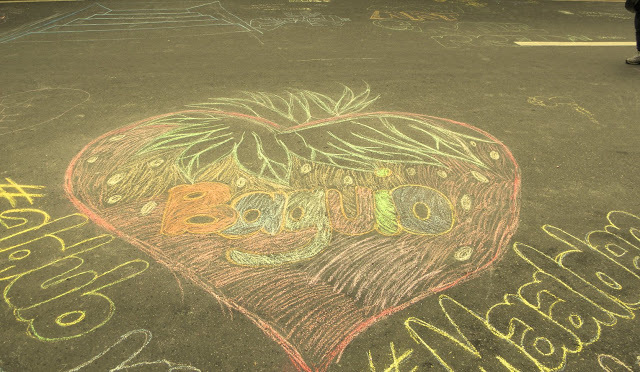 Baguio City Mayor Mauricio Domogan has suspended classes in the elementary and secondary levels in the city for the afternoon of January 27 (Friday). The suspension affects both public and private educational institutions. A civic-military parade celebrating the Chinese New Year will be held on said date. In the administrative order signed by the mayor, it was stated that the cancelling of classes will ensure "utmost participation" for the event. The parade will pass through Session Road, Magsaysay Avenue, and Harrison Road. Participants will then converge at the Melvin Jones Grandstand. Parade starts at 3:00 pm.